God is doing a wonderful work in and through the people of Six Mile Missionary Baptist Church, and we are thrilled to be a part of His work. We believe in a great God and the people He has created. We hope as you learn more about us through our website that you will plan to visit with us in person and give us the opportunity to get to know you. We want to meet you where you are, whether you are curious about church and God or you are a Christ-follower, you are welcome here. 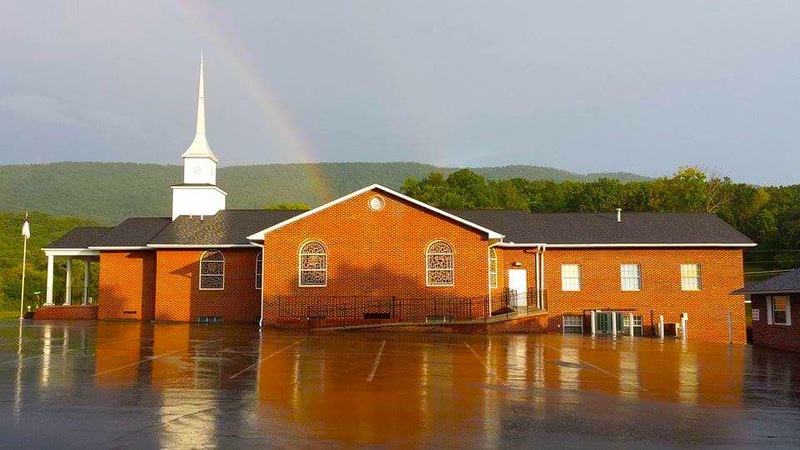 Thank you for visiting the Six Mile Missionary Baptist Church website where you will find information about our church family, our worship services, our ministries and the latest news on upcoming events for all ages and ministries.